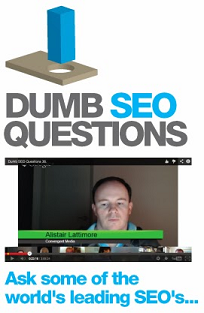 (Entry was posted by K Neeraj Kayastha on this post in the Dumb SEO Questions community on Facebook, Friday, February 27, 2015). Presuming that the hoa is on, i want to ask if Google actually start showing SLOW label in SERP prominently, what will be real consequences in click through rate and SEO practices. 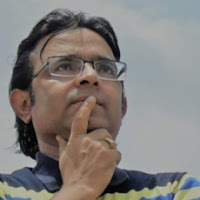 K Neeraj Kayastha: Presuming that the hoa is on, i want to ask if Google actually start showing SLOW label in SERP prominently, what will be real consequences in click through rate and SEO practices. 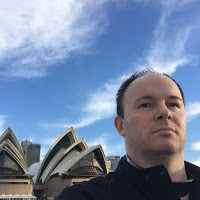 Alistair Lattimore: If you're getting the slow annotation for any websites you control, check the impact in the CTR via Google Webmaster Tools by restricting the report to mobile devices.